(?) Patton married Mary Houghton, daughter of Silas Roscoe Houghton. Edna Houghton married (?) Higgins. Ruby Houghton married (?) Codell. William Houghton married Mary E. (?) in circa 1900 mar 10 y in 1910 census; her 2nd. Alice M. (?) married William A. Haughton. Clara A. Houghton married A. E. Kolby in circa 1890 mar 20 y in 1910 census. 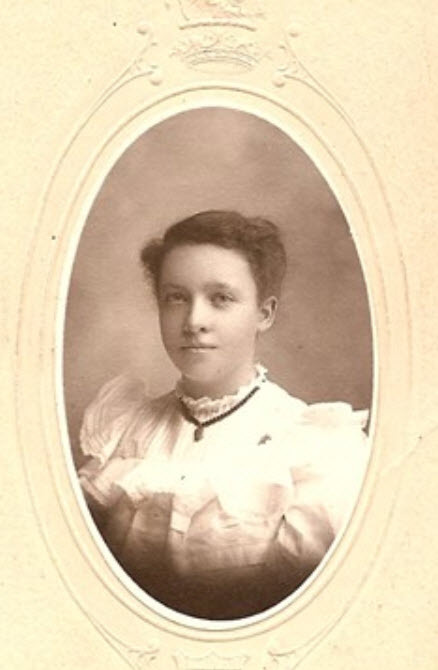 A. E. Kolby married Clara A. Houghton, daughter of William A. Houghton and Caroline A. (? ), in circa 1890 mar 20 y in 1910 census. Alonzo Ball Haughton married Ora Gertrude Durrett in Aug 5, 1914 at Prairie, MS, USA. Ora Gertrude Durrett married Alonzo Ball Haughton, son of Oscar Dunreith Haughton and Mollie J. E. Russell, in Aug 5, 1914 at Prairie, MS, USA.